The dream is well and truly alive for Gary Faulds, helped by the millions who tune in to watch his Facebook live videos every month! After a fantastic year in 2018 which saw Gary sell out 2 hometown shows at the SEC, he is hitting the road with his brand new tour. 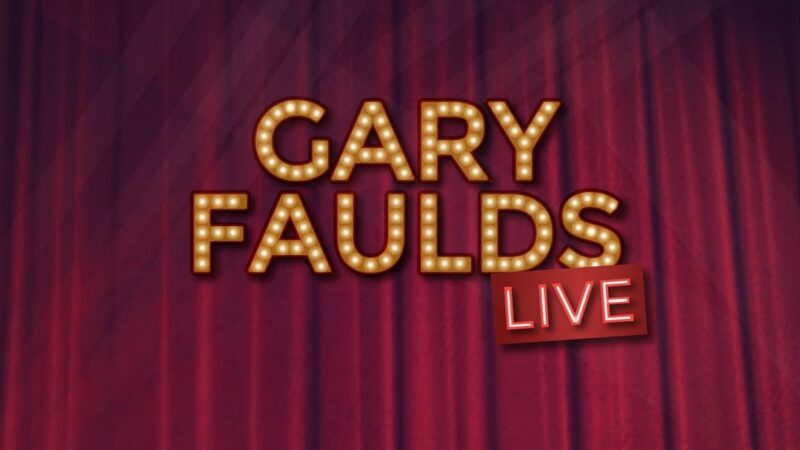 Gary’s storytelling style of comedy covers everything from his unconventional upbringing as the black sheep in a crime family to his new found fame and all that comes with it! Come along and see why Gary is one of the breakout stars of Scottish Comedy.